Hi. 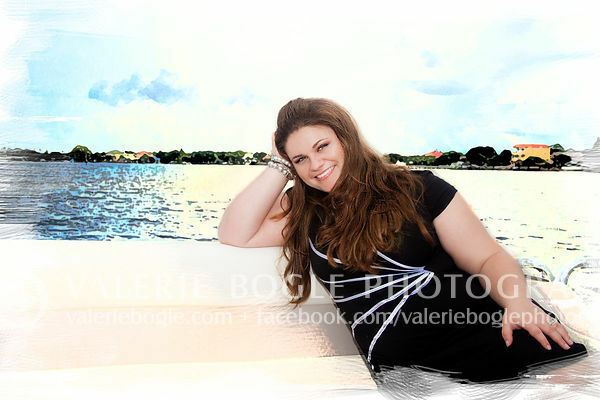 I am Valerie Bogle, and I am a Lifestyle & Contemporary Portrait Photographer and your Personal Photo Storyteller! I must say this whole blog thing is new to me. I tend to prefer telling my stories with pictures. But I do realize, sometimes its helpful to have words along side of them...so here goes! If you're at all creative, we have something in common right from the start. I love expressing myself creatively, whether by drawing, crafting, dancing, cooking and of course taking pictures! I hope you'll enjoy the photos and the words that go with them - because behind every image is a story. 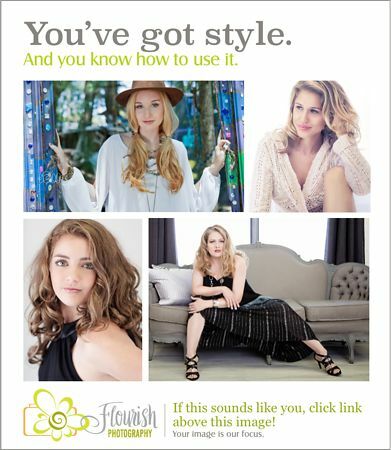 Meet Senior Model Rep, Ericka T!